This extension will control your booking.com account by synchronizing the booking.com rooms with planyo resources. Thanks to this you no longer need to manually update availabilities in the two services based on existing reservations. If you have a few properties in Booking.com, you can set up all of them in the extension and connect to your planyo resources. This extension will also be used to set your rates and room restrictions. You will no longer be able to do this from within your booking.com extranet account. 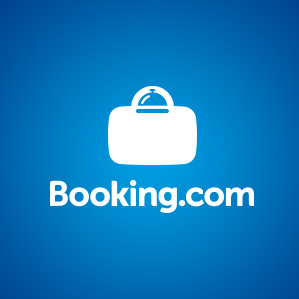 See the tutorial about the Booking.com integration in the FAQ question Q257. CHF 9.9/Mese Buy monthly subscription to the extension. The extension is hosted on our servers so no installation is required. This is the easiest way to use the extension. First month is always free of charge so you can test the extension. After the initial 30 days your planyo account will be automatically billed the monthly fee until you cancel the subscription for the extension. Your account balance must be positive in order to start the monthly trial.